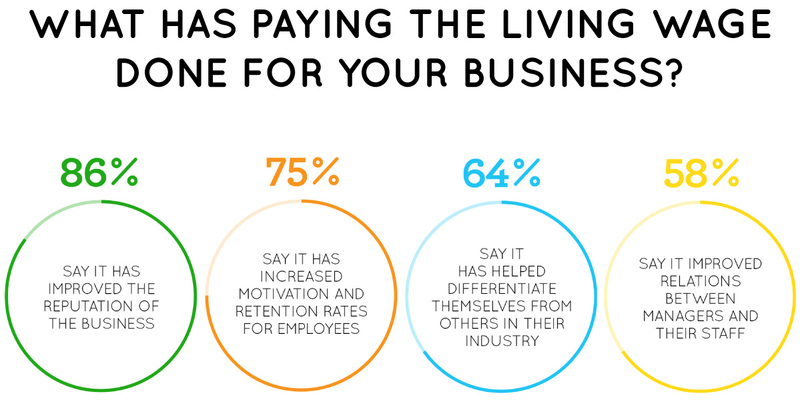 What are the business benefits of paying the real Living Wage? university students want to work for Living Wage employers. 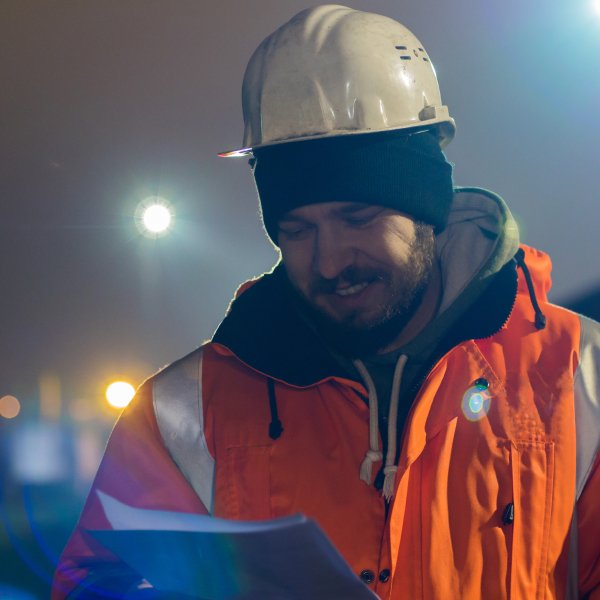 There are over 4,700 accredited employers in our network, going further than the government minimum and paying all staff the real Living Wage for the real cost of living. 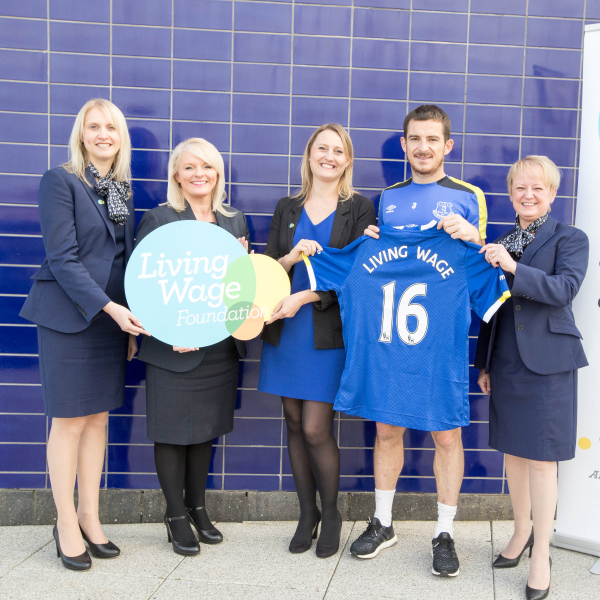 We asked some of our key employers from across the movement to share their Living Wage story. 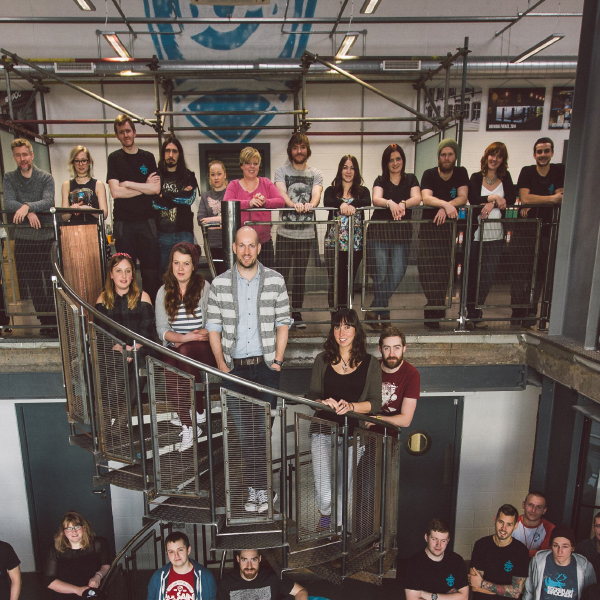 In the year after introducing the Living Wage, staff turnover on BrewDog’s retail sites fell by 40 per cent – in one store annual staff turnover fell from 240 per cent to 60 per cent. 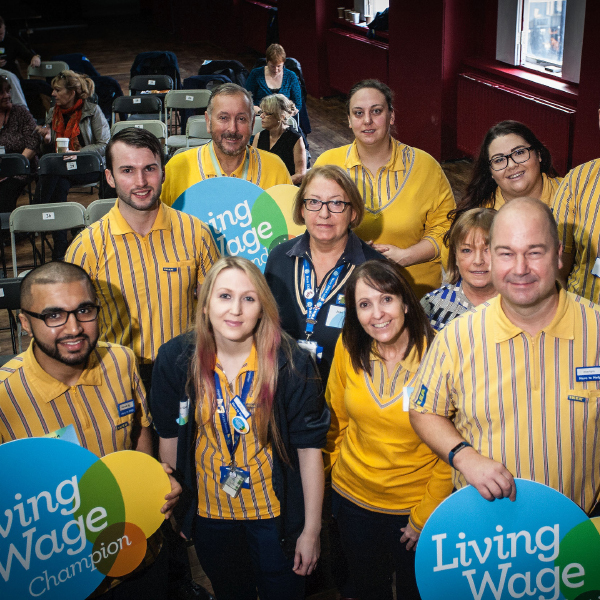 Between July 2015 and July 2016 the Living Wage Foundation worked with major retailers to develop a series of innovative workplace pilots to test operational strategies that support higher paid, higher skilled jobs in retail, with advice and input from KPMG and Living Wage employers across different sectors. 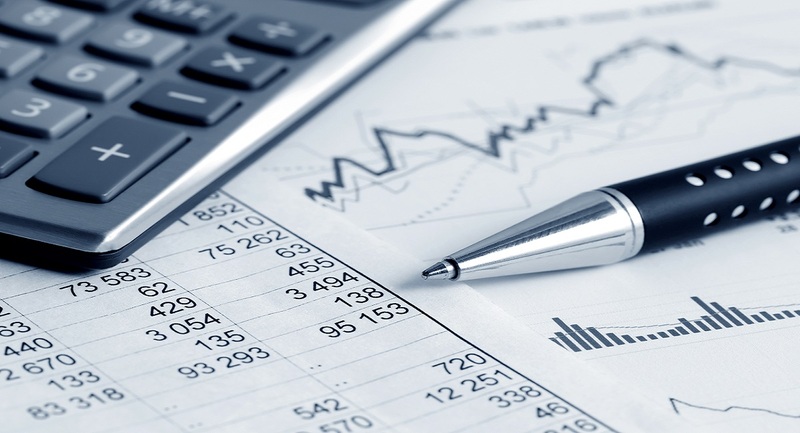 The result is a practical guide setting out how retailers and other service sector companies can provide value for customers and investors, while also creating jobs that are better paid, more stable and more meaningful for employees.